It’s a fantasy novel set in a world of racial tensions, magic, and religion. At the intersection stands the Nocturne, an outcast who wields a power beyond any other man. I’ll be talking a lot more about the book in the coming weeks, because it’s definitely something I’m proud of. 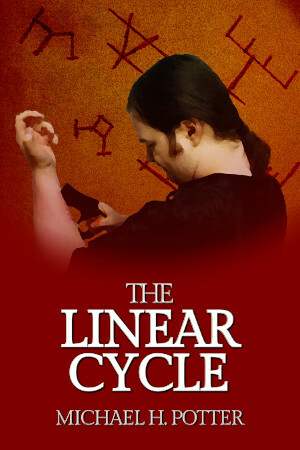 And I do plan on releasing it onto the Kindle Store in July, but we’ll see how that pans out.